Mike Monoton [b. February 1976] has been producing Electro and TechnoTracks since Y:2000, still under the name of Headroom, later as Mike Monoton. In 2007, he founded the TechnoLiveAct "Egosystem" with DJEEP and played for several years in the "HDM" in the party series "Monoclub" and at "Pace & Badmosphere" in "Korn" and "Apollo". Mike and DJEEP entertained for a longer period a studio in the legendary rooms of the Glocksee in Hannover, where they produced their own tracks and remixes for Rainer Schuhmann (Fury) and DJ Taucher. In 2009, Mike took a musical break to get a few children and enter a solid working life in IT. After 8 years of abstinence, Mike Monoton returns. At the moment, Mike is working on a techno ep and a cooperation with TechnoLiveAct with Deemka. In addition, Mike releases the MonotonPodcast every week, which you can either listen to directly from the iTunes Store, Mixcloud or subscribe to RSS-Feed. The nest ep´s with six powerful technotracks will soon be released. At the moment we are looking for a label and the tracks are finished. Small excerpts will be heard soon. 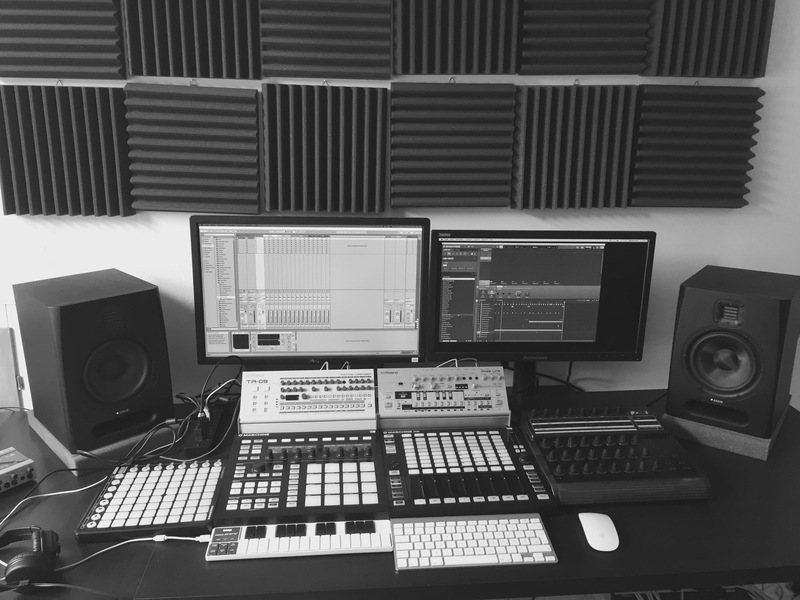 Be in 2016, MikeMonoton publishes a one-hour podcast every week with the finest current techno music in the mix. You can subscribe to the Podcast via RSS-Feed, or you can find it in the iTunes Store, or Mixcloud.